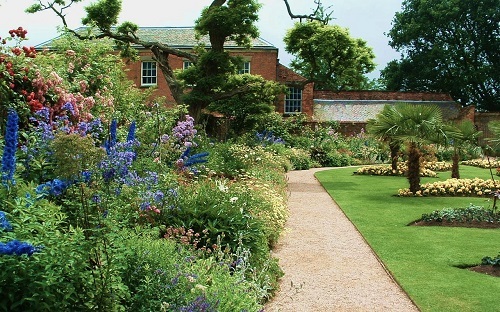 The gardens at Calke Abbey were laid out by Sir Harry Harpur and his son between 1770 & 1820. The last and perhaps largest has not yet been started. 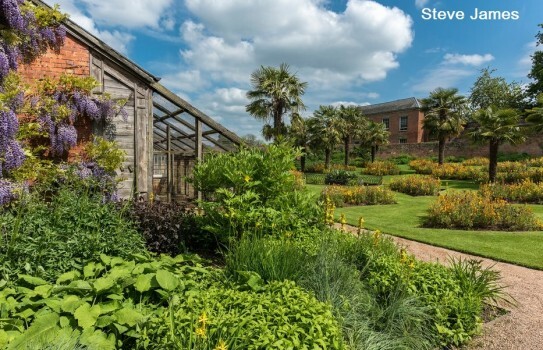 The formal garden has good bedding and herbaceous borders and the Kitchen Garden provides a wide range of fruit and vegetables. 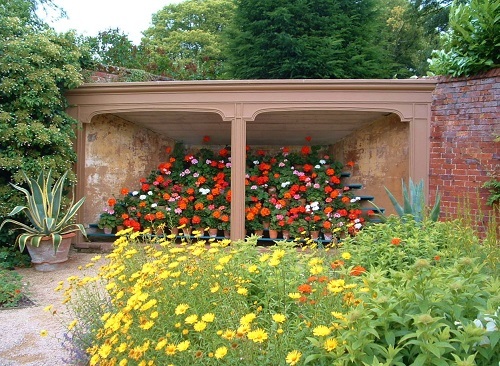 In the walled garden there is the only surviving Auricula theatre which was built to display these beautiful plants. Combined with a visit to the House this is a great day out. 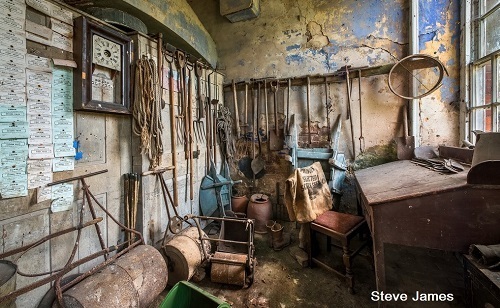 NT Calke Abbey Garden 2019. Park open all year. Gardens and Estate most of year, House from 2 March. See Calke Abbey website for times etc. Partial disabled access, restaurant, shop. If you want to places to stay near Calke Abbey and Garden, why not stay in one of our recommended hotels. Each hotel has genuine guest reviews enabling you to book from anywhere in the world in total confidence. Look now for places to stay near Calke Abbey- click here.